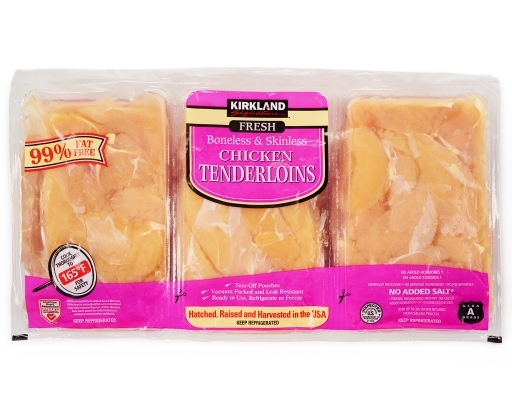 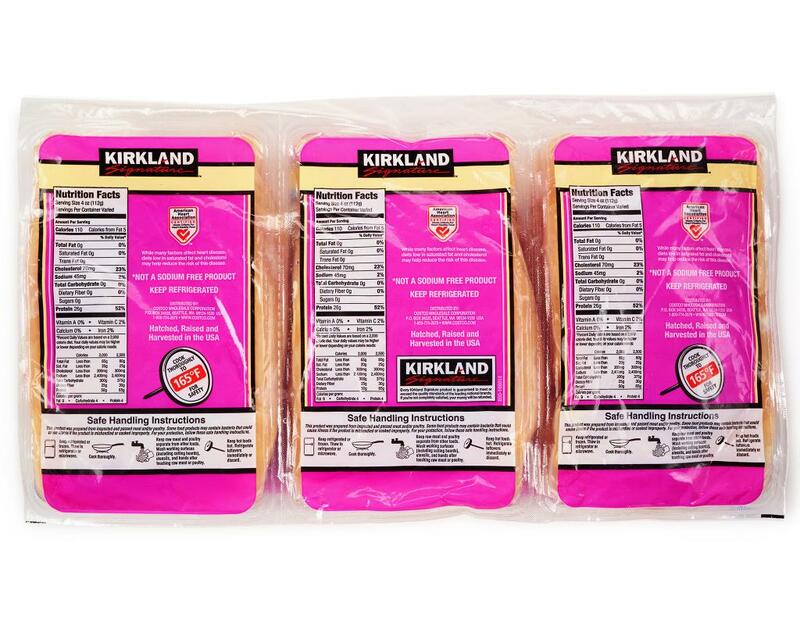 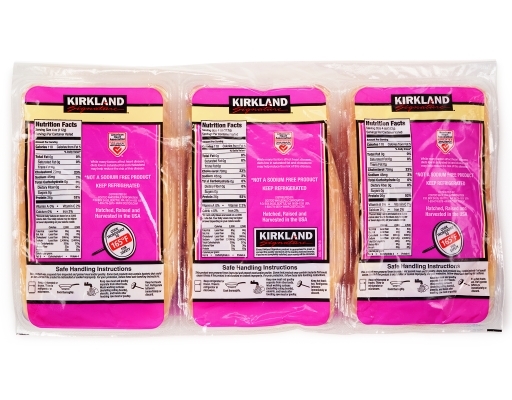 Chicken tenderloins are thin, slender cuts that add healthy protein to your meals. 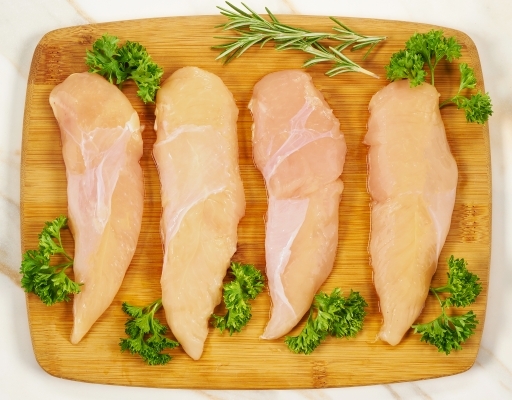 Marinating these meats will help tenderize them and maintain moist. Enjoy them over a bed of salad, a bowl of rice or a plateful of pasta.